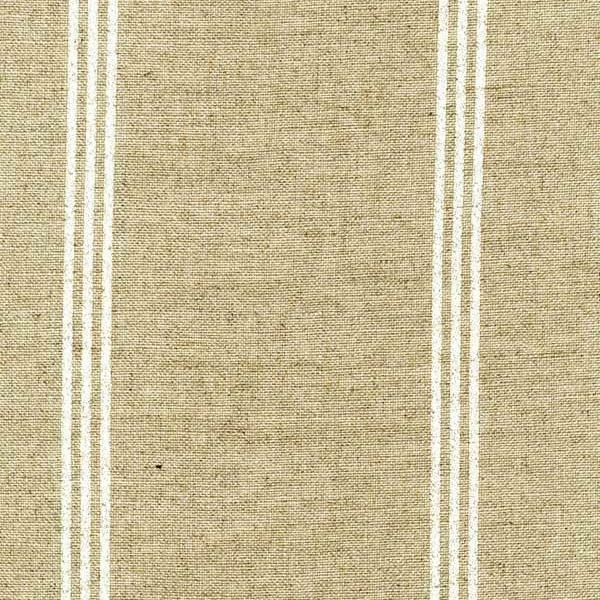 A raised white stripe on oatmeal. A classic design on a rustic backdrop for contemporary curtains or upholstery. Materassi sits well with Jungle for the ultimate classy safari look.